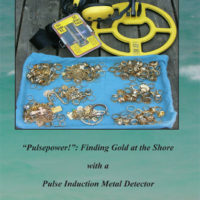 • Selecting a Gold-Hunting Detector. • Gold in Your Neighborhood. • Understanding How and Where Gold is Lost. • Recognizing Gold Signals with any Detector. • Accuracy and Skill Building. • Managing Junk by way of Selectivity. • Time Usage and On-site Course Correction. • Understanding Shoreline Grades and Contours. • Getting in at the Edge with Waders. • Advanced Beach, Park and Shoreline Site Analysis. $16.95 (100 pgs., 8.5 x 5.5 softbound). This has to be one of Clive’s best books to date, and I have every one of them! From the first book I bought on the Excalibur, I went from finding $1 or so in change to consistently finding gold. Every book I’ve bought since has contributed to my on going success. 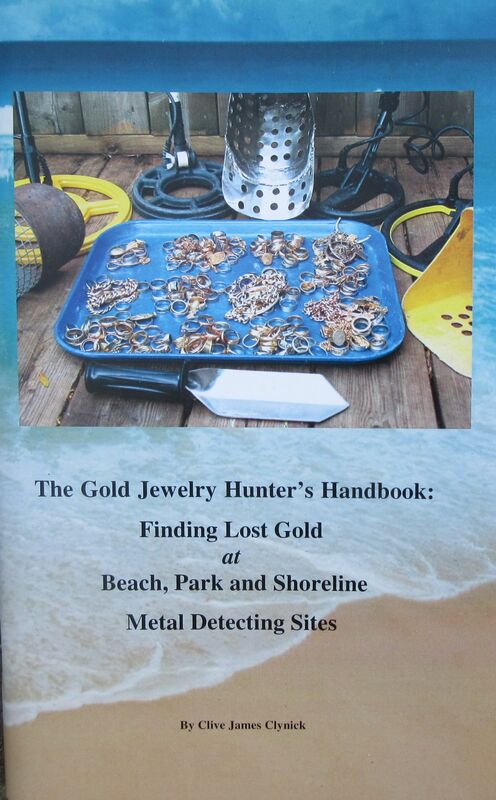 The “The Gold Jewelry Hunter’s Handbook” is no exception. It is packed with great information and non-brand specific. Like all of Clive’s books, it’s a winner and will pay for itself over and over again. ..you should also get a copy of Clive Clynicks new book..The Gold Jewelry Hunters Handbook…its packed with what you need to know to get good at this fast, and its easier to learn from somebody else than to learn all this on your own…. Well, I went ahead and purchased the book The Gold Jewelry Hunter’s Handbook, by Clive J. Clynick and am really glad I did ! 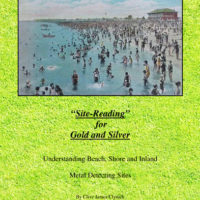 It’s a 100 page, 8.5 x 5.5 softbound and is ordered directly from Home | Clive’s Gold Page for $16.95 + Shipping (US) $4.00 / International $7.50. 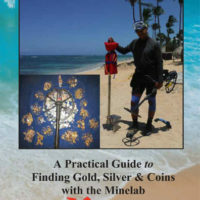 I have two of Clive’s other books, but IMHO this is one of his best works on finding Gold Jewelry. Now on my third reading and gleaning lots of helpful information ! The first 45 pages deal mainly with Inland hunting, which is my primary interest. 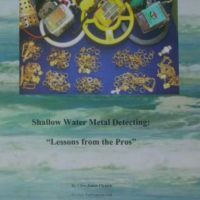 After that, water hunting is addressed in great detail, including a good number of drawings showing various bottom contours and how to identify and hunt these situations. In addition, there are several Diagrams to help explain certain points, a Conductivity of Metals summary, Resources listings and more. 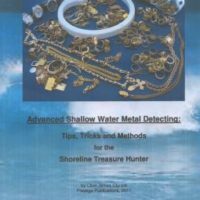 This is one of those “must have” books for Gold Jewelry hunters.